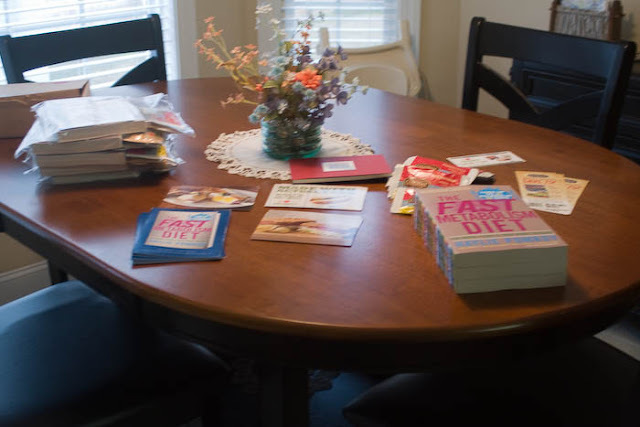 Pure Joy Creative: fast metabolism diet "make and take" party! 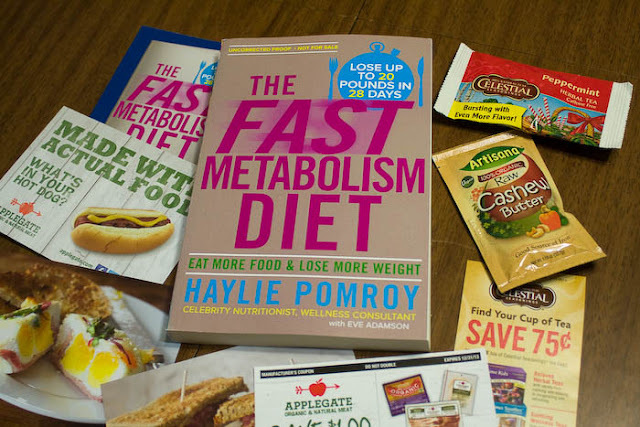 fast metabolism diet "make and take" party! 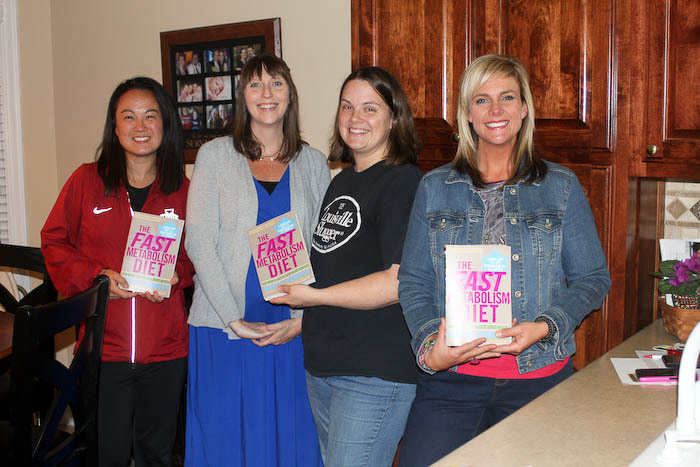 I was excited to get to host a Fast Metabolism Diet "Make and Take" MommyParties, sponsored by Random House. I was in need of a girls night and it was great to get some friends together for a night of good food and conversation. 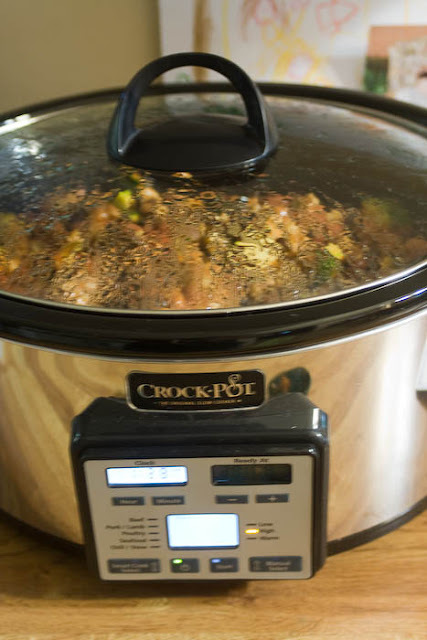 The lovely people at Crock-pot also sent me a time wise crock-pot and I love it. I use my crock-pots a lot so this will be put to good use (already has). 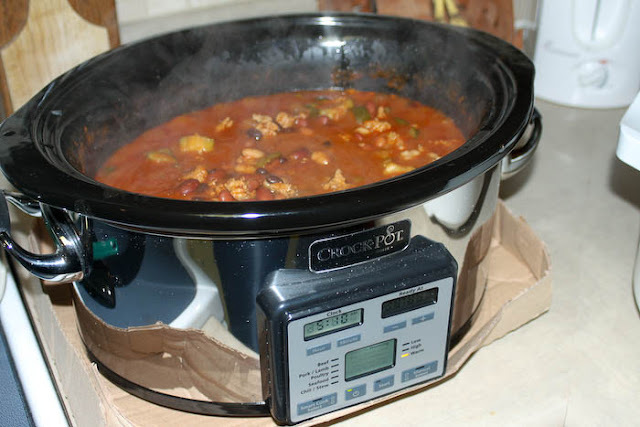 I made the turkey chili that was listed in the book and it was delicious. I did leave out the red pepper flakes because I knew my mom would be eating this chili but it was delicious regardless. I will be making it again! I also made some sweet potato hummus and some watermelon smoothies... they were awesome! My little Hannah got to sample the hummus before I took it to the party and she just wanted to eat it with a spoon!! While I've not read the whole book yet I know it will be great and very helpful in my battle of the bulge! Four babies in 6 years sure did a number on my body! I cannot wait to get it back to "normal". While I'm in no rush for that since I fully realize it takes time, I am looking forward to finding ways to boost my metabolism and let it work for me and not against me. I really like the ideas of eating certain things on certain days and the recipes in this book are for REAL food! So that's a bonus too! Here are a few photos from our fun night!! All the ladies who came to the party walked out the door with this little swag bag of goodies! 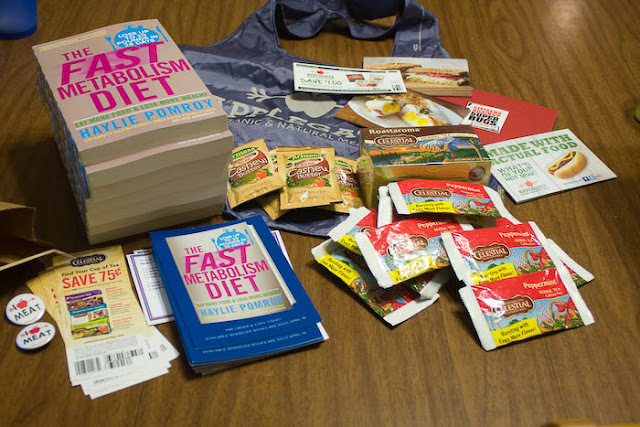 Recipes, the great book and some awesome coupons!! 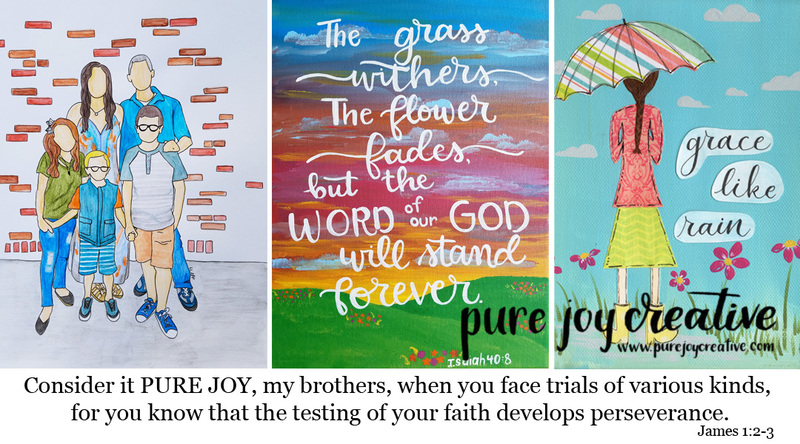 Thank you MommyParties for allowing me to share this great book with my friends!! 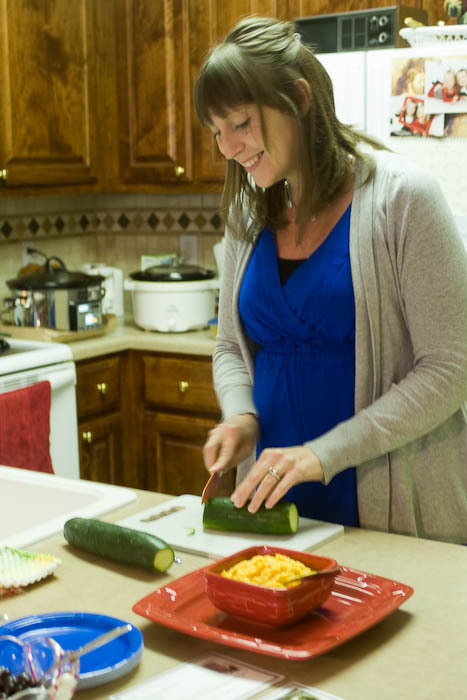 If you're interested in hosting your own parties sign up at Mom Select! I was chosen as a host of the Fast Metabolism Diet "Make and Take" party and was given copies of the book, a crock-pot, and other goodies in exchange for my honest opinion and sharing all this great stuff with my friends. All opinions are my own!